← Where my nose has been. 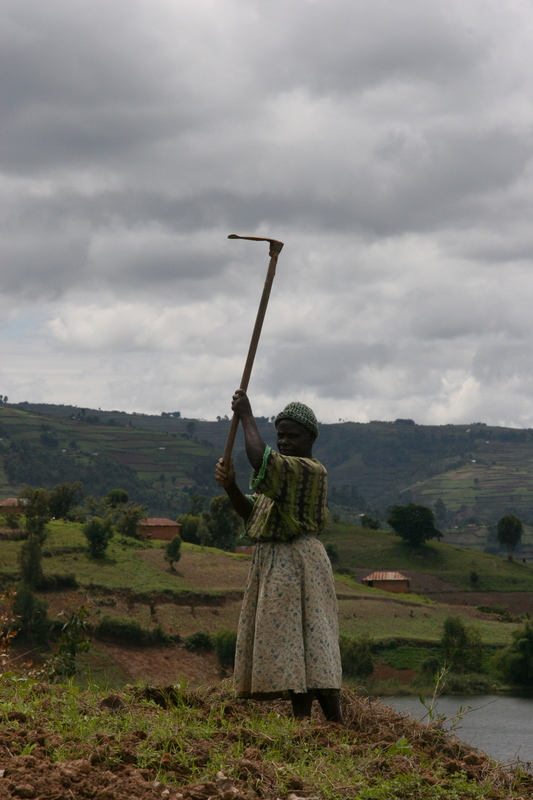 Today is International Woman’s Day and it is celebrated here in Uganda as a national holiday. This means that we are all home from school and either horse riding or rattling around in our little house. As a means of acknowledging the hardship that the majority of Ugandan women face on a daily basis I would like to leave you with some facts and photos. Ugandan women have a life expectancy of 52 years. 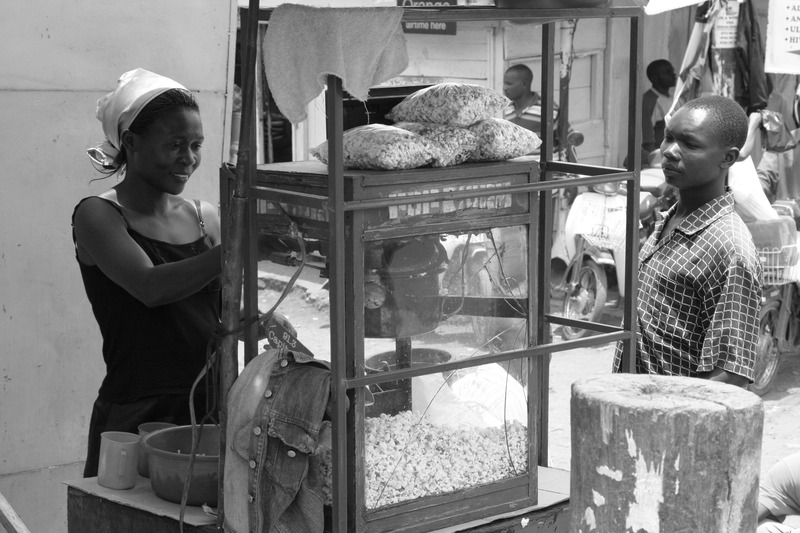 Only 24% of women in Uganda have access to contraception. Many women who would like to stop having children are unable to due to the lack of available contraception. Uganda has no specific law in place prohibiting domestic violence and 68% of married women between the ages of 15 to 49 had experienced some form of domestic violence. 60% of men and 70&% of women actually condone some form of wife beating. In its 2008 report UNICEF indicates that 77 percent of women aged 15 to 49 years feel that spousal violence is justified for a variety of reasons, such as if the woman burns food or refuses sexual relations. 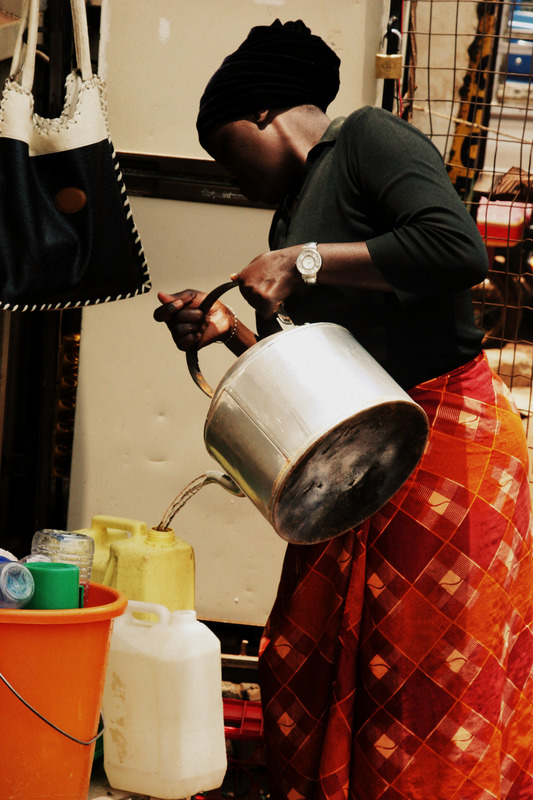 About 80% of women, whether sick or healthy carry the burden of all domestic work. The average woman has up to 7 children. According to the Human Development Index, about 12% of women are malnourished, 38% of children are underweight. Food insecurity, lack of a balanced diet and lack of education are to blame for these statistics. Women with AIDS often do not get treatment because of the fear of revealing their status to their partners. Many women suffer violence at the hands of men who blame them for bringing the virus to the family. 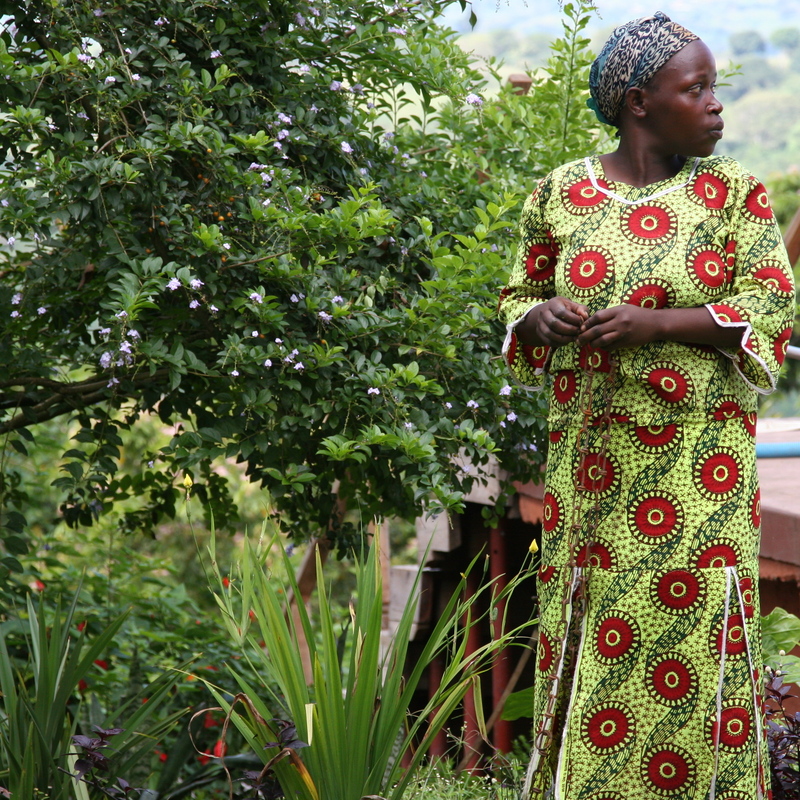 7.5% of Ugandan women between the ages of 15-49 are HIV positive. According to the UDHS, 25% of women between the ages of 19-49 had their first sexual experience against their will. Women’s roles are clearly subordinate to men as they have been taught from an early age to put their fathers, brothers and husbands first. At the same time it is women who shoulder the primary responsibilities for childcare and subsistence cultivation. Female circumcision, despite being illegal now is still practiced in some rural areas. 60% of women deliver their babies at home. 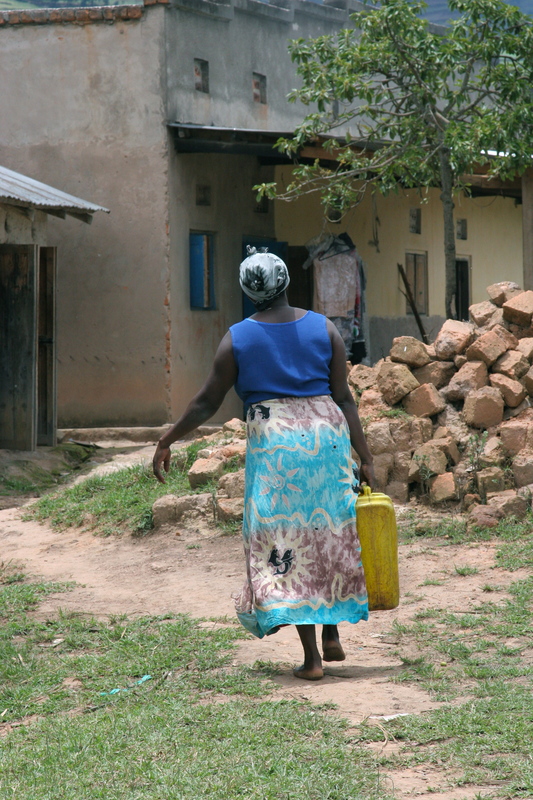 In some very remote areas only 20% of women have access to clean water although the national average is 75%. Water and firewood is collected by women 90% of the time and sadly this duty ( for women in isolated areas) can put them in danger of being raped. In good news the lives of women in the cities is constantly improving with female lawyers, doctors, MPs, government ministers, entrepreneurs and business women on the rise. There is a modern Ugandan woman who might chose her own husband, teach, DJ, and determine how many children she wishes to have but this woman lives a life far removed from her rural sisters. If I had been born in Uganda I would I have died in childbirth, if I had lived that long in the first place. Hi Samantha, was catching up on 3 limes and your blog on women is great. There was an article in the National Post on Uganda. Not a good one, so I didn’t forward it to you. It was explaining how many women still die giving birth to their children in Uganda. I’ll try and find it and send it on to you. Just got off the phone with Jill. Any chance you are headed home for a visit? Love to all – we miss you.